The level of responsibility for Plan Sponsors has continued to increase since regulations surrounding 403(b) Plans changed back in 2008. Even plans that are not subject to ERISA are finding the demands of maintaining a compliant 403(b) plan too high. 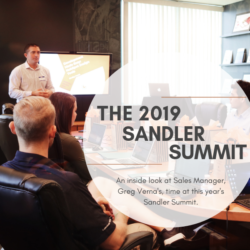 From daily administrative tasks to keeping up with the regulatory changes from the IRS and DOL, Plan Sponsors are starting to devote more and more time/effort on their plan’s administration. 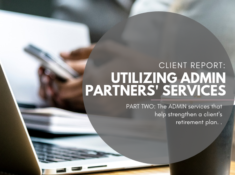 In Part Two of this series, we are looking into the daily administrative tasks required of the Plan Sponsor and the ERISA/Audit responsibilities facing the Plan each year. In the past, many used to view a 403(b) as a simply designed retirement option for those in the tax-exempt and government markets. 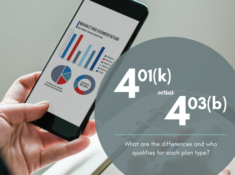 While 403(b) plans were easily operated in the past, they have become a much more highly regulated retirement option for employers. With these changes have also come a much higher administrative responsibility for Plan Sponsors. From the review and approval/denial of participant transaction requests to the processing of contributions, Plan Sponsors are dedicating hours every week to their retirement plans. (The demand is even higher for plans that have a multi-vendor setup for investments.) 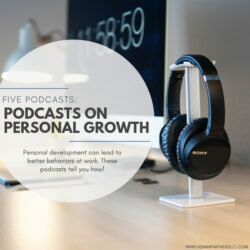 Plan Sponsors can also find themselves spending hours fielding questions from participants on how they can invest in the Plan or access their funds. 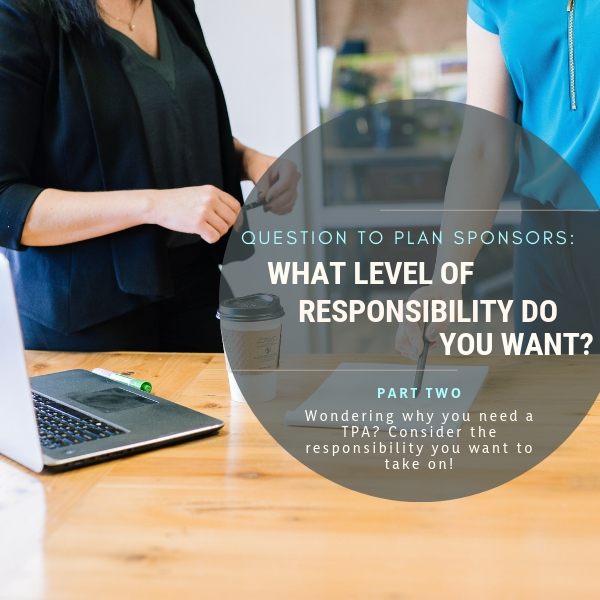 Full-service TPA firms can step into this role on behalf of the Plan Sponsor and absorb these daily tasks which allows the Sponsor to redirect their focus back onto their organization’s mission. Of all the reasons that a TPA can help support a Plan, the requirements around ERISA, plans audits, and IRS initiated audits are typically the largest motivator. For large plans or plans subject to ERISA, the responsibilities only expand and the support a TPA provides is indispensable. Year-end processes for plans subject to ERISA are not only time consuming, but they are also challenging to execute. From understanding the required testing (non-discrimination, 402g Limits, 415 Limits) to the completion of the Form 5500, Plans are obligated to complete their filings correctly and promptly. A full-service TPA like ADMIN will eliminate these stresses by absorbing the workload of year-end testing along with filing the appropriate forms on behalf of the Plan. Larger plans (plans exceeding 100 participants) are also required to complete an annual audit. This requires the employer to hire an audit firm who works with the company to ensure they are operating within the limits of the Plan. 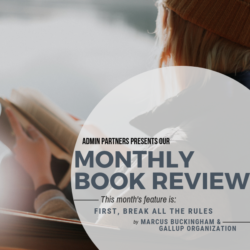 A firm like ADMIN will actually step into the workings of the audit on behalf of the Plan and provide the auditor with the necessary documentation in order to complete their examination. The threat of an audit from the IRS weighs heavy on a lot of Plans; both those subject to ERISA as well as those who are ERISA-exempt. IRS audits are detailed and failures can result in substantial penalties for the Plan. 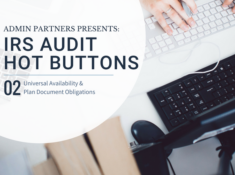 From Universal Availability support to maintaining the required paperwork/documents for the Plan, a full-service TPA can assist the Plan with an audits that arise. 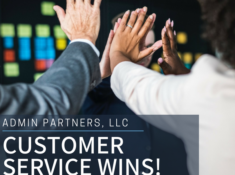 In fact, ADMIN Partners will support the Plan for the duration of an IRS audit and work alongside the auditor to provide any necessary materials requested.